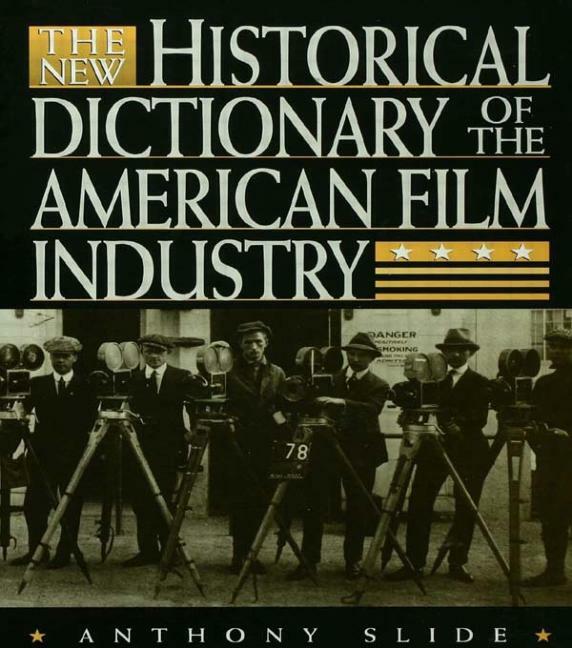 The New Historical Dictionary of the American Film Industry is a completely revised and updated edition of Anthony Slide's The American Film Industry, originally published in 1986 and recipient of the American Library Association's Outstanding Reference Book award for that year. More than 200 new entries have been added, and all original entries have been updated; each entry is followed by a short bibliography. As its predecessor, the new dictionary is unique in that it is not a who's who of the industry, but rather a what's what: a dictionary of producing and releasing companies, technical innovations, industry terms, studios, genres, color systems, institutions and organizations, etc. More than 800 entries include everything from "Academy of Motion Pictures Arts and Sciences" to "Zoom Lens", from "Astoria Studios" to "Zoetrope".